(Worldkings.org) You may already know JAXJOX as a clunkily named purveyor of home workout gear, but the brand has only really flirted with tech before. 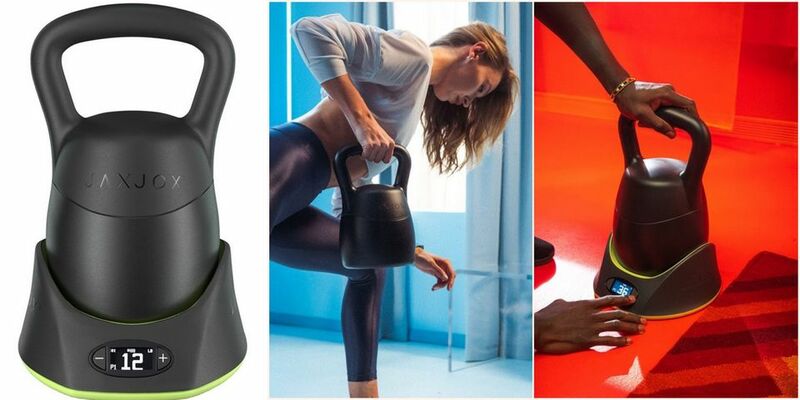 Though it's put its stamp on a fitness tracker and smart scale, the company is beginning a whole new connected push at this year's CES, starting with its $349 smart kettlebell. As you'd expect, the thing will keep track of your reps, sets and workout time; plunk it on its charging base and you can also change its weight from between 12 and 42 pounds. Simply recording your workouts is only part of the proposition, though. Following in the footsteps of Peloton and several others, send another $30 per month JAXJOX's way and you'll get access to live and on-demand fitness classes that are intended to help you get the best out your equipment. At launch, there'll be over 40 workout classes to tuck into, with the platform organically expanding each month. All the data the kettlebell collects will feed into the JAXJOX app, alongside intel from the company's heart rate monitor, smart scale, and external sources such as Fitbits and soon, the Apple Watch. JAXJOX's software will chew this up and spit out a personal fitness score for you to then improve upon. 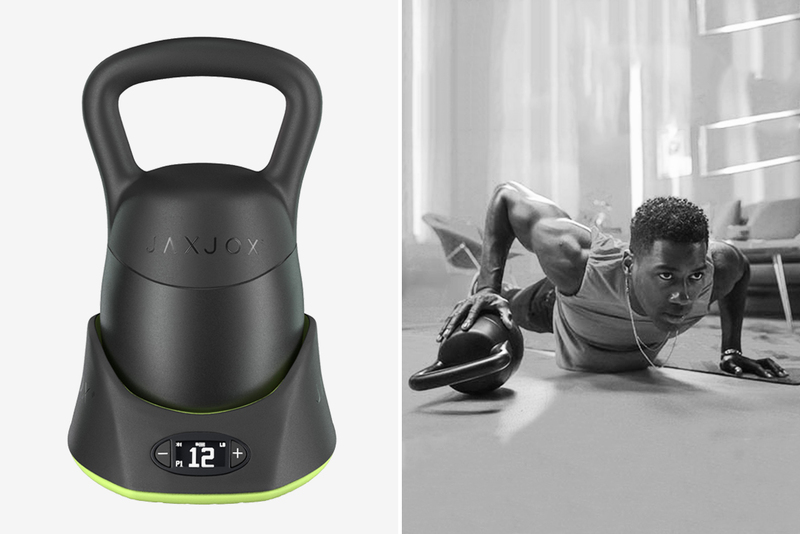 Given the growing popularity of equipment and subscriptions that replicate the gym class experience, it's logical that JAXJOX would want to smarten up its traditional exercise gear. The kettlebell is just the first in a number of planned products, too. In the near future, JAXJOX intends to add a foam roller and dumbbells to its new range of connected equipment. [WORLDKINGS] Top 100 famous Artworks in the World – P23. Perseus with the Head of Medusa sculpture by Benvenuto Cellini, Italy. [WORLDKINGS] Top 100 famous Artworks in the World – P21. Guitar scuplture by artist Pablo Picasso, Spain. [WORLDKINGS] Top 100 famous Artworks in the World – P20. A bar at the Folies Bergère - painting by Édouard Manet, France.